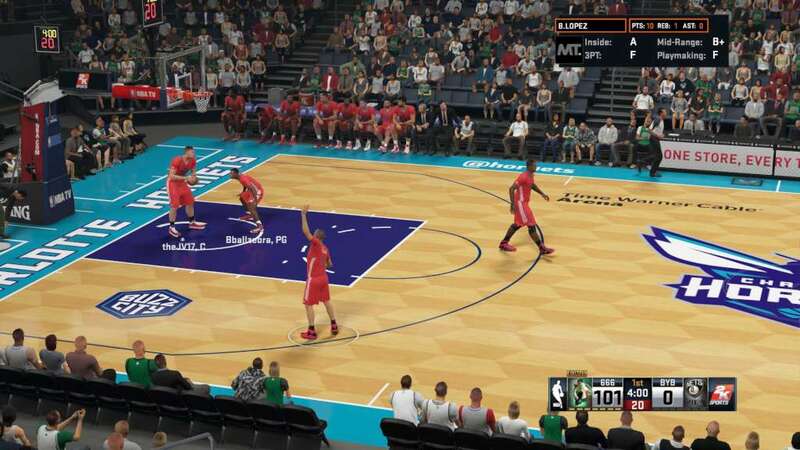 NBA 2k17: will it be an eSport? The first part of the campaign will be called Roads of the Finals and it will be available in NBA 2k16. It will start from February 15 and will be available for Xbox One and PS4. Players will qualify for the tournament by playing Pro-am matches. The winning pool for this is massive – 250 000 USD! However, we have to mention that the Tournament is only available for players from North America and Canada but we hope that 2K will add more regions. 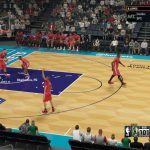 The whole process will be like that: top 16 players of each console will compete against each other in elimination rounds and the finalists will play the final game in the NBA Finals in June, 2016. There are lots of questions about the upcoming game, NBA 2k17 as only a few facts have been released. 2K has been criticized for their eSports so they need to put a lot of work into their new NBA 2k17 to make it permanent online. We are waiting to hear more news from 2K about their newest developments and the upcoming NBA 2k17. We will keep you updated!